We're celebrating one great year and our members are invited!! It'll be our biggest #vBeers of 2018!! 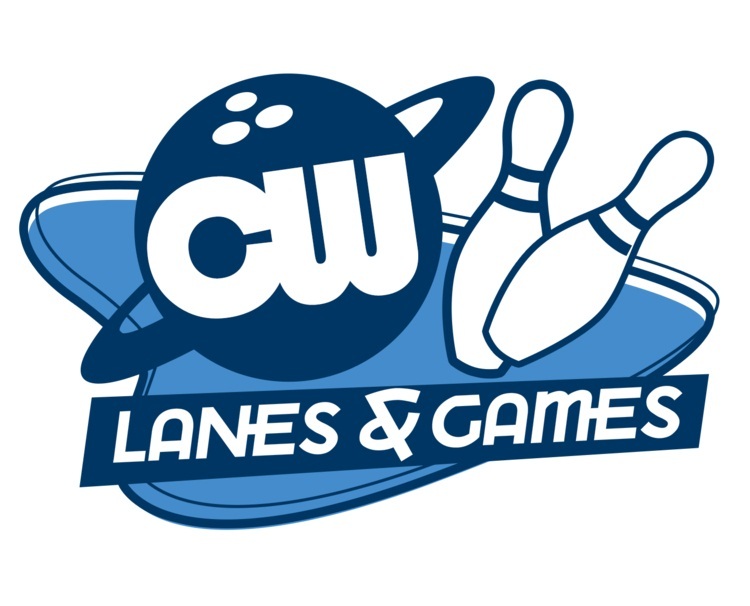 Join us Dec. 6, 2018 at CW Lanes and Games in Lincoln. No agenda - just food, drink, games and fun with your fellow VMUG members! 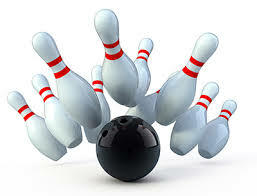 Celebrate one of our best years ever, thank our annual sponsor, challenge your colleagues and have a round on us!